At the foothill of Merapi lies ancient monuments,covered with ashes and rediscovered in 1814. 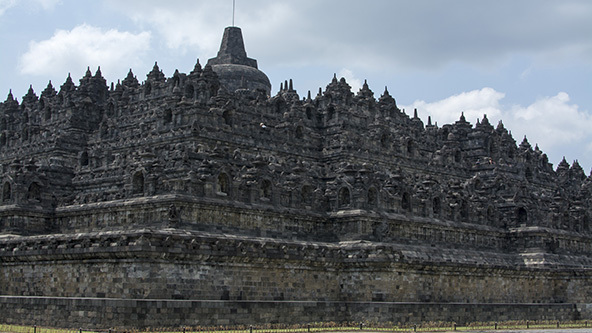 Borobudur temple, the largest Buddhist temple in Southeast Asia was abandoned during the decline of the Buddhist and Hindu kingdoms in Java in 14th century. At that time the Islam becomes the main religion of the country. The temple, built in the 9th century, comprises of three circular platforms decorated with more than 2,000 relief panels and over 500 Buddha statues. The temple underwent through several restorations, the last of which was carried out between 1975 and 1982. 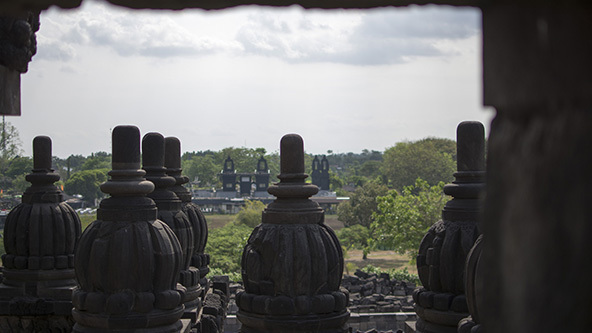 The construction of Borobudur took 75 years and was built between 760 and 830. The temple is listed as a World Heritage Site by UNESCO. 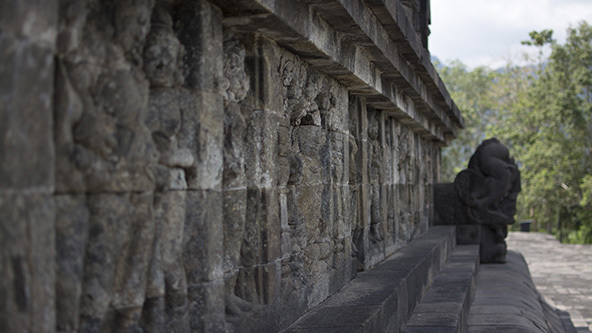 Another temple, declared as a World Heritage Site by UNESCO stands just a few kilometers from Borobudur. 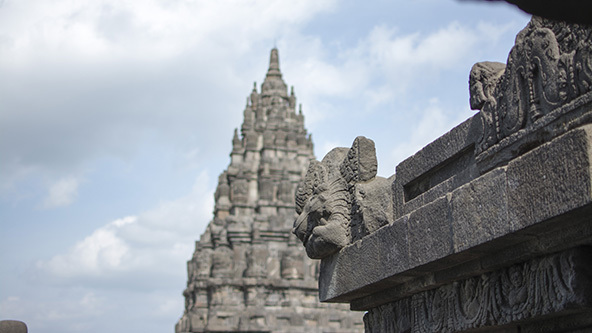 Prambanan is Indonesia’s largest religious heritage with more than 200 buildings inside the complex. The complex has over 200 buildings completed in the traditional Asian architecture. The beauty of Yogyakarta can not be described,one must see, feel and experien it. Every corner of the Indonesian city has its own story that tells the tale of the times when life was filled with magic.